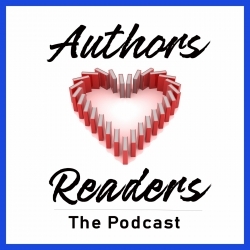 The first 7 Esther Diamond novels have been adapted as full-cast audio productions! 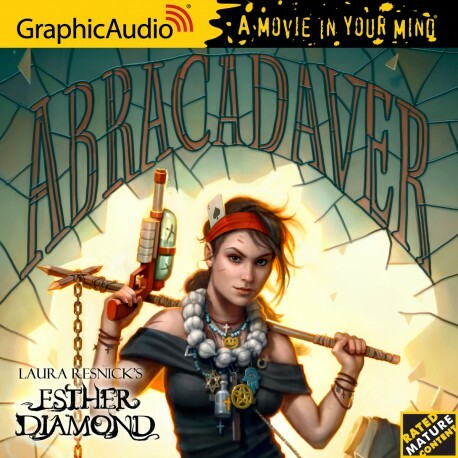 Graphic Audio, producer of the Esther Diamond audiobooks, describes its productions as “a movie in your mind.” Each character in the book is played by a different actor, and the production also incorporates sound effects (as well as background music). Actress Colleen Delany, who does a wonderful job as Esther in these productions, is also the director. The casting has been excellent, the performances are delightful, and the sound editors have really brought the settings to life. » Find out more and order today! 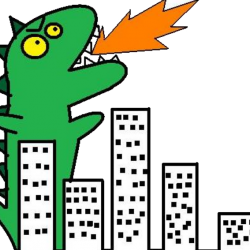 But as soon as I have news, I will post it front-and-center on this website!